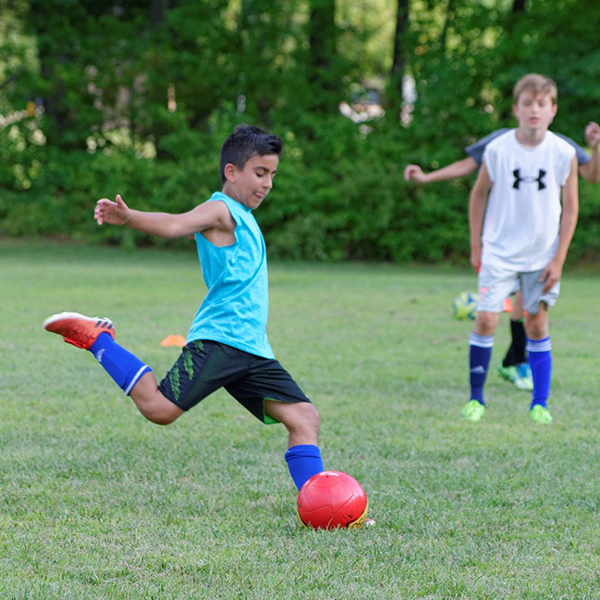 The mission of SPSC is to enhance the soccer experience of players in Connecticut’s Hartford and Tolland counties. 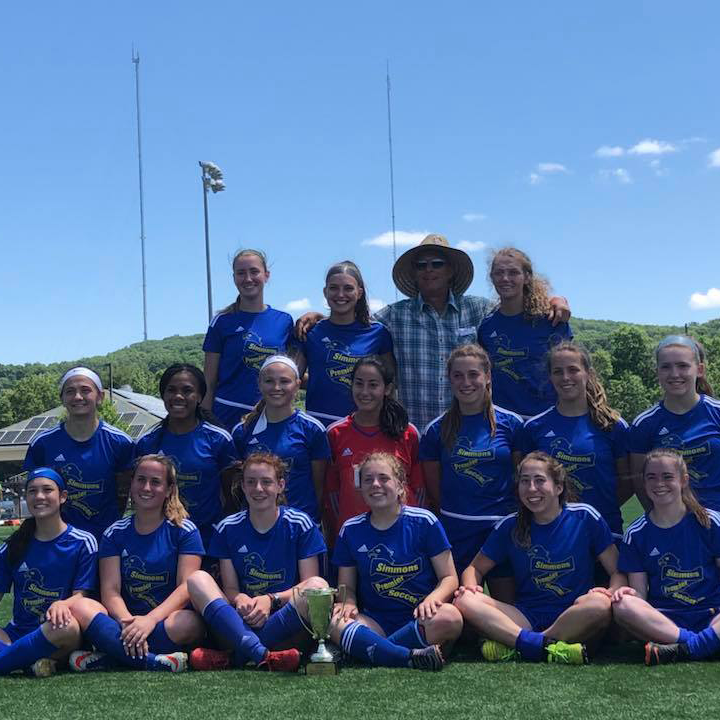 We provide our players the opportunity to develop as student athletes and as people by fostering an environment of fitness, health, and soccer excellence. 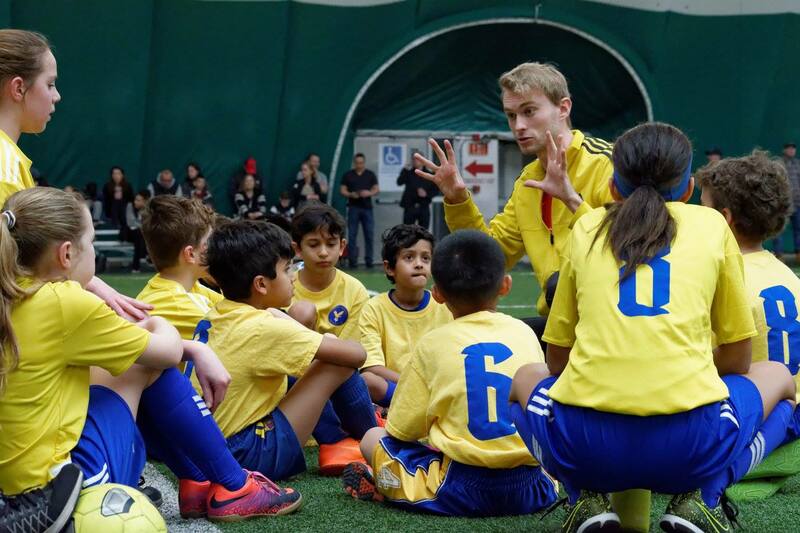 We strive to produce players who can compete at the highest level of soccer throughout the world. 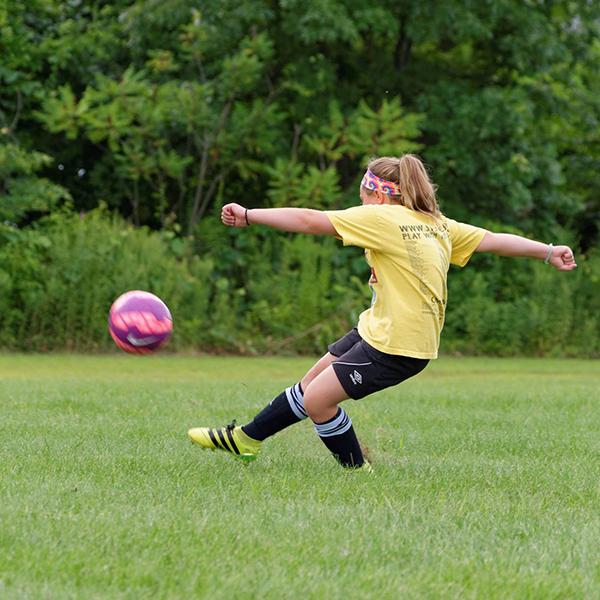 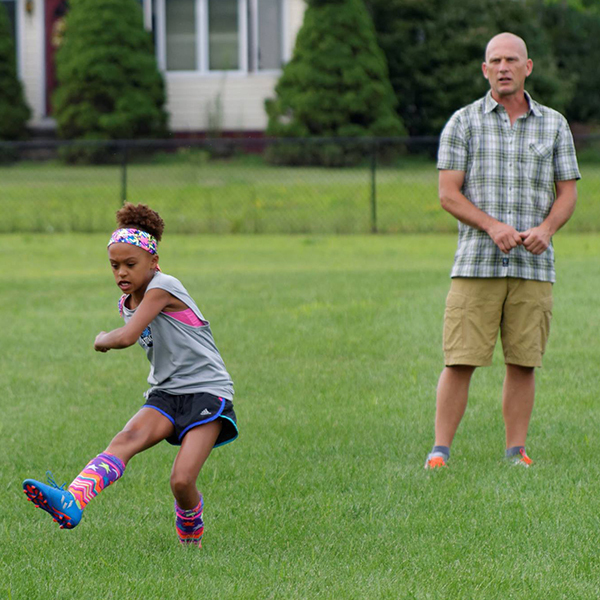 Learn what sets us apart from other CT Premier Soccer Clubs.